After decades of neglect, NSW’s infrastructure is finally seeing massive investments and improvements. 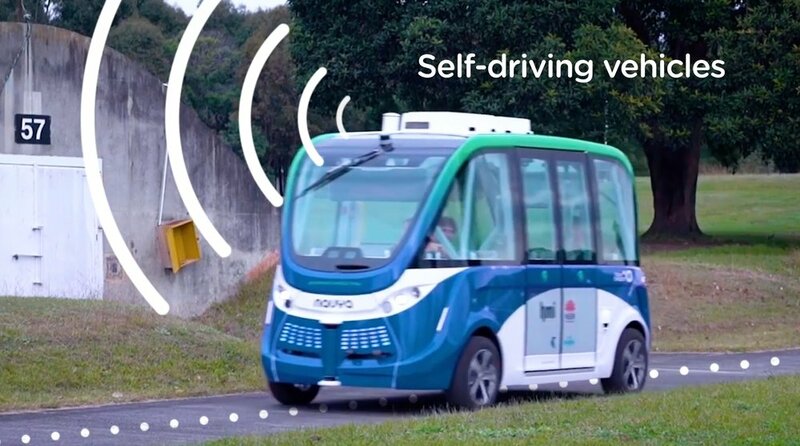 Public awareness of these was limited, however, so Transport for NSW wanted to tell residents about some of the most exciting changes: new technologies. 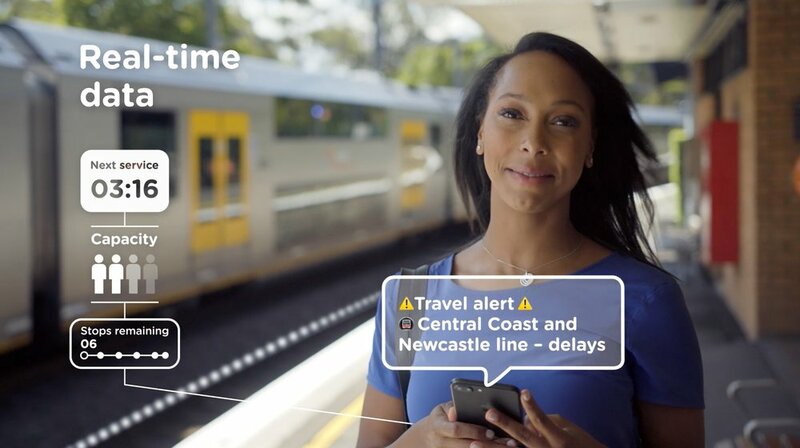 At first, the client imagined a text-and-stock-footage video similar to our previous work for TfNSW, but we suggested that a human face would be a better way to deliver this message – and the results speak for themselves.